Love the Weird West genre. Steampunk, which I also very much enjoy, seems to have at turns included or occluded it these days. 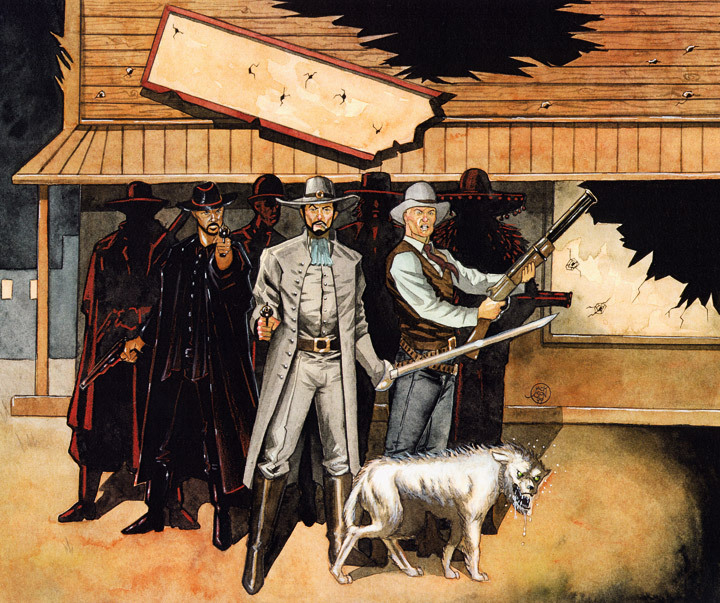 My hope is that Weird West will remain it’s own beast with the creative effort of gifted writers and inspired artists.